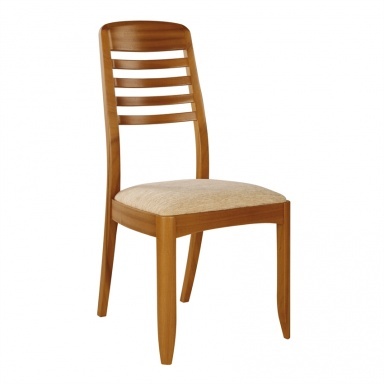 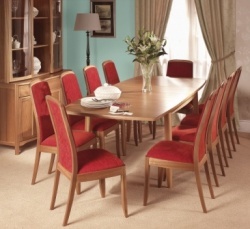 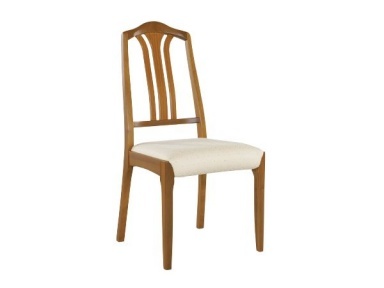 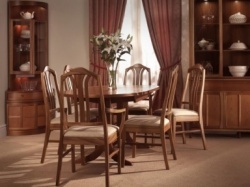 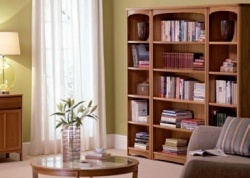 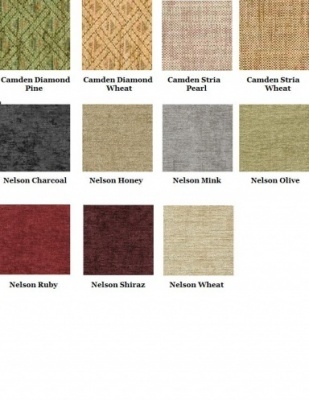 Click on a Nathan dining chair button (above) to produce an image of your chair selection. 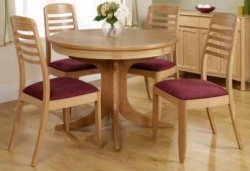 Your order must include a Nathan dining table to qualify for the offer - otherwise you will only receive the chair quantity in your basket. 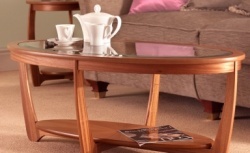 You can buy a Nathan table - see related products below.